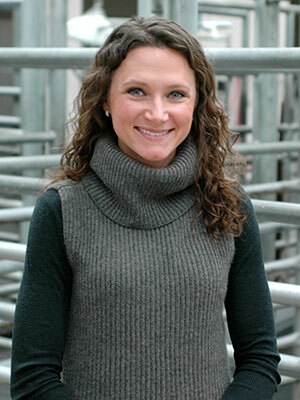 Emily Reppert is a diplomate of the American College of Veterinary Internal Medicine and is an assistant professor in the Livestock Services section at Kansas State University. Dr. Reppert received her DVM from Colorado State University. She then completed an internship and a residency in food animal internal medicine and surgery at Oklahoma State University. While at Oklahoma State University, Dr. Reppert completed a master's degree studying the transmission of a human isolate of Anaplasma phagocytophilum under Dr. Katherine Kocan. Dr. Reppert is honored to present at the AVMA. In her spare time, Dr. Reppert enjoys cooking, running and spending time with her terrier mix Ralph. A comprehensive historical review of tick borne diseases of food animals in the United States with particular emphasis on diseases still circulating within livestock populations. 2. Understand those diseases that remain as a risk to current United States livestock.